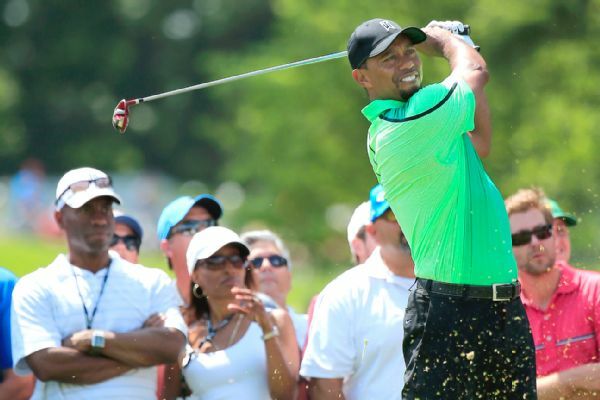 Tiger Woods didn't last more than 36 holes in his return to competition. 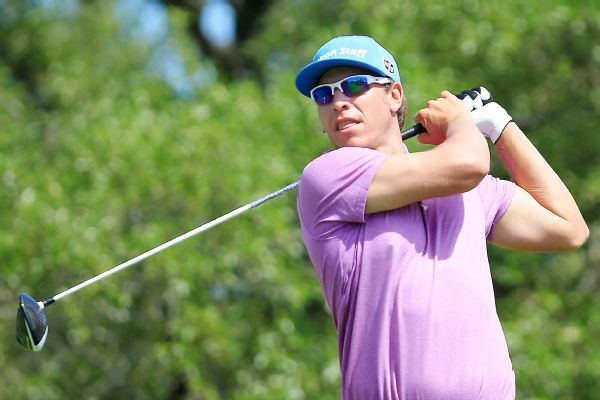 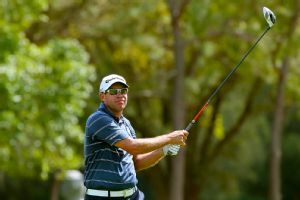 Ricky Barnes, bidding for his first career PGA Tour victory, shot a 5-under 67 on Saturday and has a one-shot lead over Brendan Steele in the Valero Texas Open. 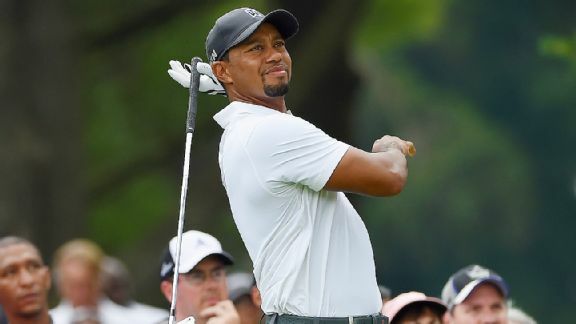 Congressional gave Tiger Woods a rude welcome back to the PGA Tour on Thursday. 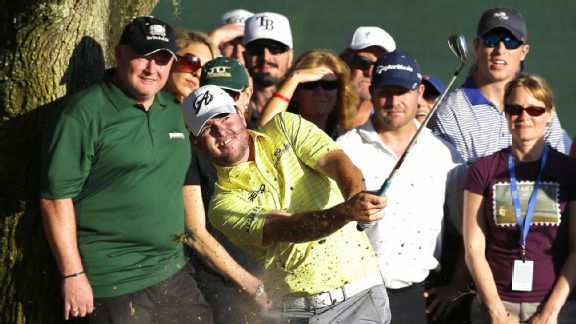 It made sense that his "no days off" chant would be a hit at the Patriots' victory parade. 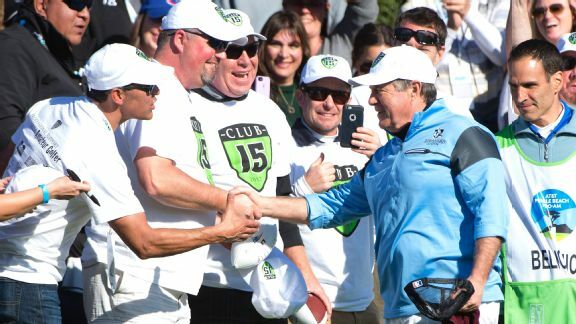 But Bill Belichick found the golf crowd no less raucous.